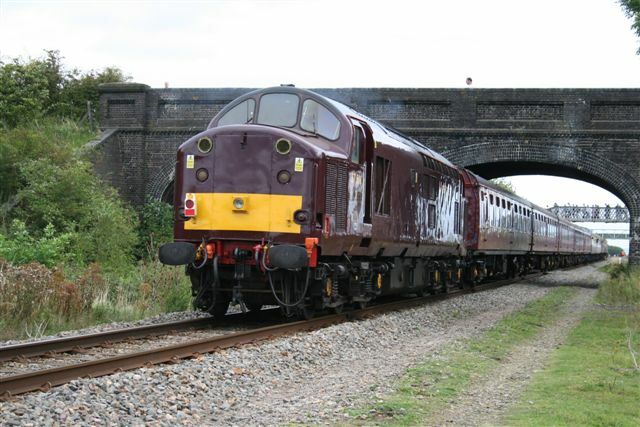 West Coast Railway's 33207 Jim Martin and 37516 called at Buckinghamshire Railway Centre on the 5th September 2009 with the Aylesbury Vale Venturer railtour from Marylebone to Claydon and return. 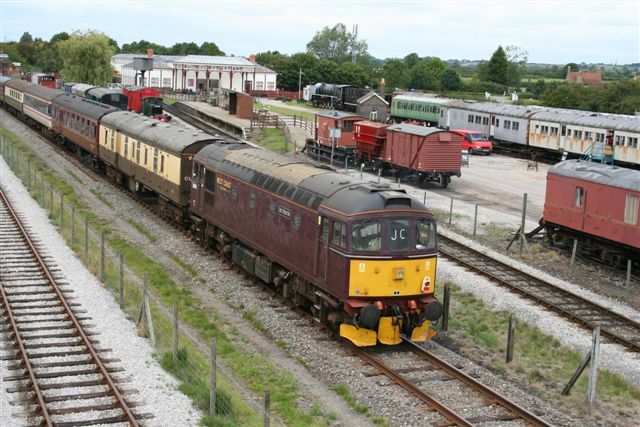 The same locomotives and stock worked the Merry-Le-Bone rail tour from Worksop to Marylebone before the Aylesbury Vale Venturer, returning to Worksop later in the day. 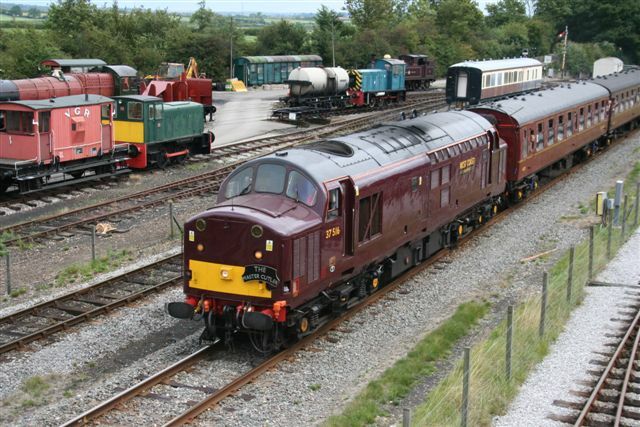 Full details can be found on The Six Bells Junction website. The tour also appeared in this article in Quainton News.